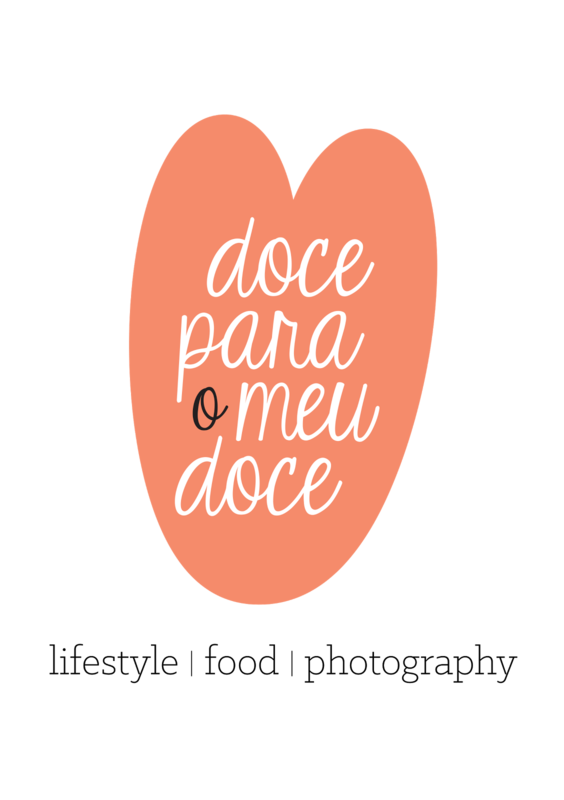 Doce para o meu Doce: Can't Wait! 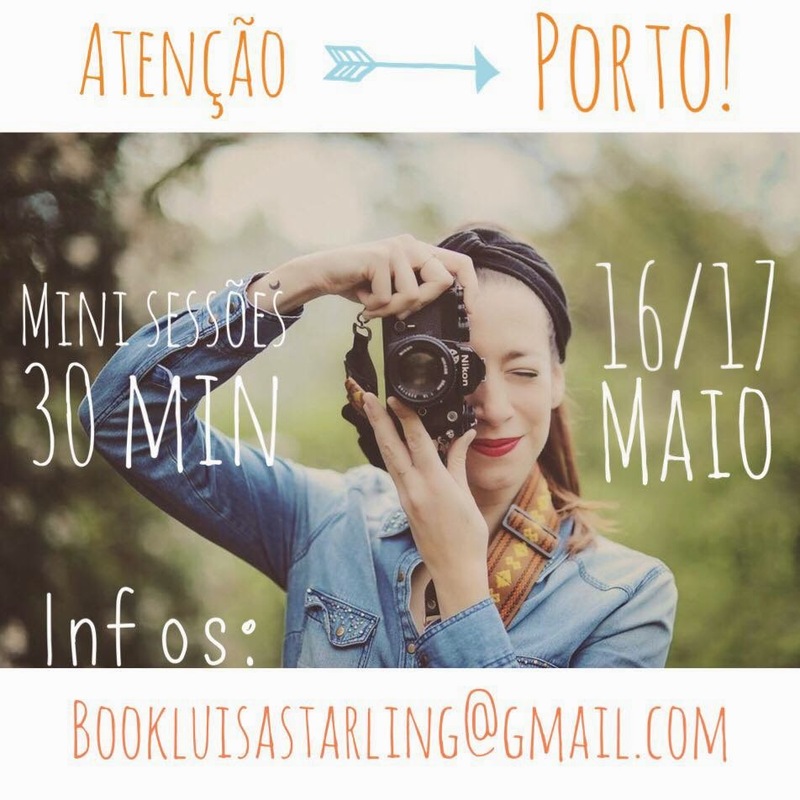 I'll be in Oporto on May 17th and 18th for mini photo-shoots! If you'd like to have your pics taken by me, let me know at bookluisastarling@gmail.com. This goes for families, maternity sessions, couples and individual portraits!